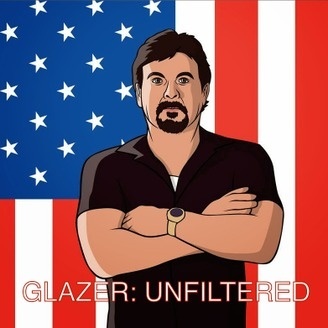 "Glazer Unfiltered" is hosted by Craig Glazer, owner of Stanford's Comedy Club and Patrick Ryan. The podcast is recorded live at the club every Wednesday night at 8pm. They are joined weekly by comedians and celebrities. 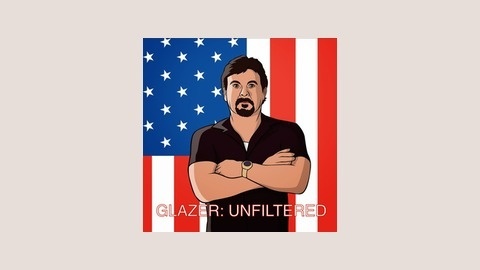 Craig Glazer is missing this week so Patrick Ryan sat in as host at Stanford's Comedy Club. Patrick had "The Tennesse Tramp" Janet Williams and Jeff Vaughn on the show this week to talk about the tragic demise of "HitchBot" in Philly, Uninvited house guests, and when escalators attack. The crowd got involved and it was a crazy but funny episode!